What happens when, in the face of childbirth, a hard-charging, career woman finds herself looking down the double-barrel of her past and future? Ms. Ace battles with the demons of her childhood, balances mistakes of the past with hopes for her own children, and ultimately emerges laughing. What happens, for instance, when her first child simply refuses to be born? Or when that same precious child is expelled from music class – at age two!? These and other trials and tribulations of marriage, motherhood, living and loving set Ms. Ace and her audience on the journey of “Baby, Oh Baby”. 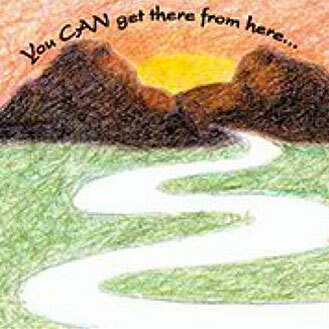 Here is where you can get a snippet of Kristin’s storytelling gifts. 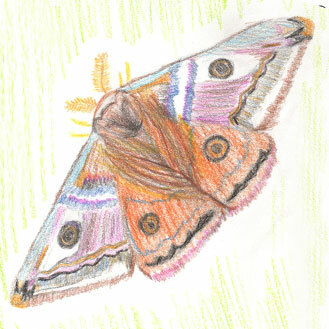 Kristin went to her first Moth Story Slam in NYC and told the story of her second child’s entrance into the world. That evening won her the opportunity to participate in a Grand Slam event with many other talented Moth tellers. In her second story, she told of her experience with brutality and bullying. “Look out, there are girl-eating cannibals in those woods!” With a warning like that from her older brothers when she was 7, it’s no wonder Kristin Ace fears getting lost. Coupled with being directionally challenged, getting from here to there rarely follows a straight line. But then, as Kristin explains through her journey of one hilarious mishap after another, guidance comes from unlikely and unexpected sources. So that even when you are lost on a wooded mountain at night, with cannibals possibly lurking behind every tree, you will always be able to get there from here. as one who is also directionally challenged I could very much appreciate your experiences……you were wonderful last night………BRAVO!!! Bravo, Kristin. Bravo. Really wonderful. It’s moving, funny, affecting and important. Your play was wonderful. It was just a delight. It was funny and poignant and moving. Your play was wonderful. It was just a delight. It was funny and poignant and moving. I loved it! My mom really enjoyed it and let me tell you she is a tough critic! We had such a fun night. I loved the way all the stories connected in the end and LOVED the spiritual link throughout. I can’t remember when something such a great impact ~ what a great message, I felt so happy afterward! Kristin is an Angel and definitely heaven sent. It was so funny, I almost wet my pants! thinking about what a marvelous actress you are… I was interested in every moment, each character, each situation was vivid and fun to watch. BRAVO! What a ton of work, but you nailed it…ball over the fence…out of the park! What a ton of work, but you nailed it…ball over the fence…out of the park! I was SO glad to FINALLY see it, and I’m only sorry that it took me 6 months. You were fantastic tonight! Not only funny and energetic and funny again, but the story was right on! I was impressed with the way you wove your childhood/teen experiences throughout. I laughed, I cried, I laughed again, then I came home and posted on Facebook because I think more people should go see you tomorrow!! my 19 year old Abby and I thoroughly enjoyed ourselves. Thank you, Namaste, Blessings, and Aloha while I’m at it! I identified with so much of your path and your approach to life. We absolutely loooooved your performance last night!!! The length and depth and acuity of your act was mind blowing!!! Thank you so much for asking us to come! Love the spiritual aspect and could identify with the growth from brutality to peace. Loved the show. Love the spiritual aspect and could identify with the growth from brutality to peace. Working on that journey of being not afraid. I attended your performance tonight, on the recommendation of Norma D., who is the mother of one of my Aikido students. I want to thank you. It was such a wonderful, entertaining and inspiring show, and I feel like it could be a life-changing experience for my son – the tall, skinny boy in the front row with the question about fears and the story about the night hike. He usually resists doing anything organized or new, but when I saw the email from Norma today recommending the show, I just knew we had to go. The kids, uncharacteristically, did not object at all, and we were all happy we went. – ancient Chinese sage and Spiritual Chi Master. LaHo~Chi is an energy realignment technique that comes directly from Ascended Master, Lao Tzu, the ancient Chinese sage and Spiritual Chi Master. This hands-on healing is especially effective for balancing and healing the effects of trauma upon the emotional, physical, or spiritual body. LaHo~Chi works by balancing the chakras and 14 meridians of the body, releasing blockages, which allows your natural restorative and healing process to resume. When a person’s energy is realigned with Source Energy, it facilitates physical and emotional well being, a connection to higher self, and can lead to inner peace and a spiritual connection to a higher purpose. You will lay, fully clothed, on your back on the massage table. I will begin with a gentle guided meditation to relax you. There is relaxing music playing during the session. 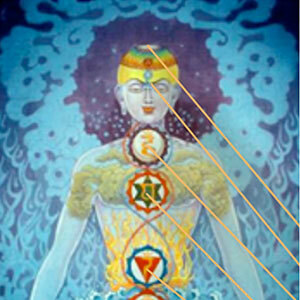 I will then channel the LaHo~Chi energy to you through my hands, which are along your body. Every session is different and your feelings/ body/ sensations will change from one session to the next. Sessions last from 30-45 minutes. It is important to give yourself time to take it easy after a session, particularly when you first start to experience the LaHo~Chi. Try to book the session for a time where you do not need to run errands and rush to the next thing. The chakras are measurable patterns of electromagnetic activity, centers for reception, assimilation and transmission of life energies. Scroll over each Chakra title below for its complete description. 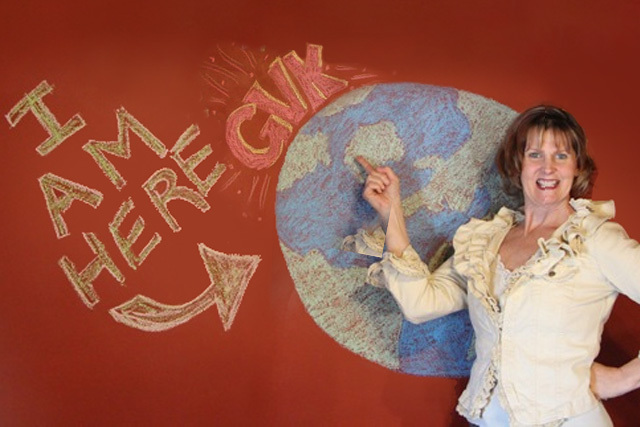 GVK was born of a desire to reach people on a more profound level using all of my Divine gifts ~ professional actress, storyteller, writer and healer. My soul’s purpose is to powerfully lead in the Awakening of others while raising the vibration of the Earth. 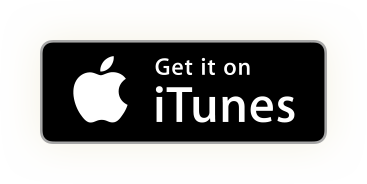 With Good Vibrations with Kristin, I host a fun and inspiring podcast series with inspiring stories and enlightening conversations with amazing people. 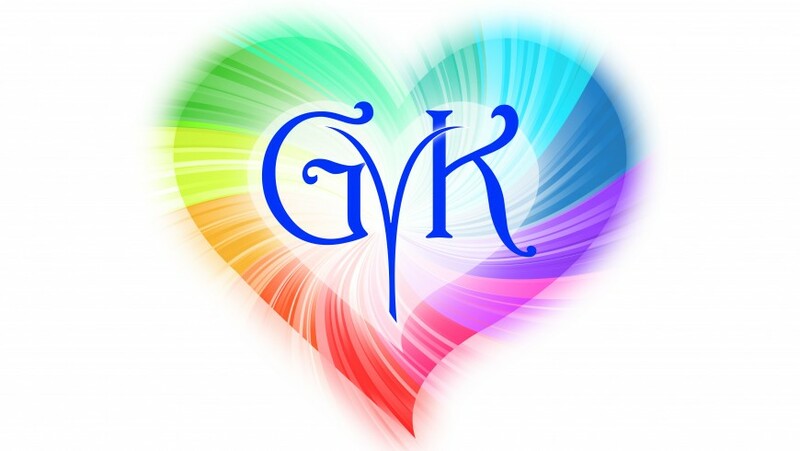 On GVK, I share spiritual insights, powerful solutions and profound love with my guests and audience with humor and grace. It is an honor and privilege to be a conduit for the LaHo-Chi energy. 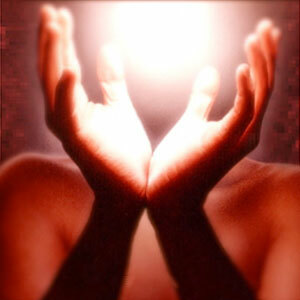 The biggest gift, beyond my own alignment with Source Energy, is participating in the healing of others. I have clients of all ages, who have a range of issues to resolve. Here are a few examples of my client experiences: healing the pain of a broken collar bone, restoring loss of hearing, coming out of a depression with a renewed sense of self and purpose, coming into a deeper spiritual connection, quicker healing after surgery, rejuvenation. After graduating with an BFA in acting, I trained and performed professionally for the next 15 years in regional theatre, off-off Broadway and independent films. I am very proud to have produced and acted in the off~off Broadway gem, Four Aces – four one act plays written by women, directed by the esteemed Kelly Kimball of Kimball Studios (NYC). I went on to be married and have two children. The event of motherhood transformed me so powerfully that I left my acting career behind and became an at home mother. However, stories about my life, the entrance of children, the desire for transmuting trauma and much more began to fill my head. I began to tell these stories out and about when my husband said “you should write all this down and perform it”. What??? Seriously, it was the last thing on my mind, but, he pointed out that when I started telling one of my stories, people gathered. They laughed, cried and identified. They walked away changed for the better. And so began my foray into professional storytelling. 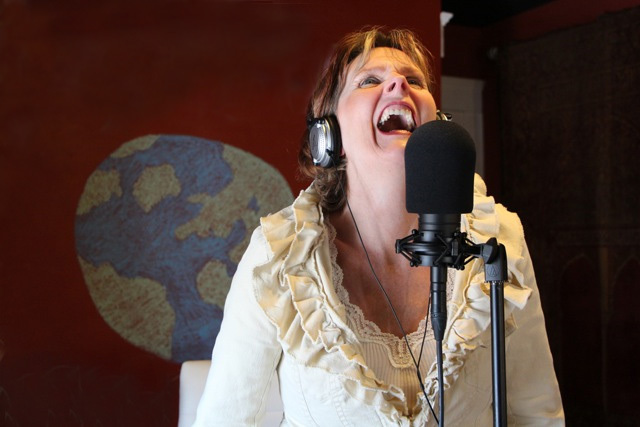 I continue to perform my transformative, hilarious, compelling life stories while also hosting my uplifting & inspirational podcast GVK. Kristin is located on the East Coast, but is available to travel for booked events.